I'm a family-loving Wilmington Delaware native. I transitioned to the Washington D.C. area where I've developed a passion for telling stories with photos. My photography journey began by capturing friends and family events. It then blossomed into a passion where I’ve spent the last few years priming my skills as a wedding and portrait photographer. I believe in capturing real moments while they happen while guiding as needed. When I’m not shooting, you’re likely to find me spending time in the Washingtonian area with my lovely wife and two sons. I am a creative with a real heart for family. Our success is measured when our past clients become our best representatives; the many stories of clients who were well satisfied in the past are our tribute and key motivation to strive to do better with each image. 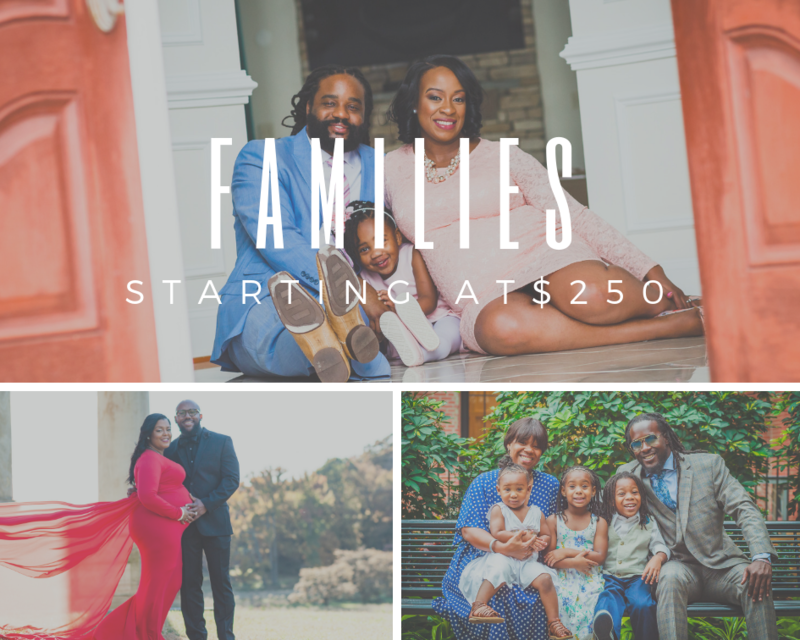 Located in Bowie, Maryland, A Father's Lens Photography offers photography for family portraits, seniors, portfolios, engagements, weddings, and events. Up to 2.5 hours of shooting, two-three outfit choices and one-two locations of your choice. All of the best shots professionally edited on an online album where you can directly download images and share for your personal use. Granted print release to allow you to print photos as many times as you wish. Up to 1.5 hours of shooting, three outfit choices and one location of your choice. Up to 1.5 hours of shooting, two outfit choices and one location of your choice. Check out our client Google reviews and learn more about their experience with A Father's Lens. "Our success is measured when our past clients become our best representatives." My husband and I used this company for family/maternity photos today. The owner/photographer was timely, professional, and creative. Most importantly he was very patient with the short attention span of my active three year old toddler. I would highly recommend his services. I had the opportunity to work with this gentlemen twice: both occasions he was prompt, professional, and very relatable. Being from the south making quick connections is very important. When both occasions were completed and sent back within the time frame he quoted, the images were superior! I know if I have any future events I will ONLY contact Ken-Won! My family had the pleasure of using A Father's Lens Photography for our annual holiday photos. Over the past few years, we have been very pleased with the photo quality and professionalism of A Father’s Lens. An added bonus is the experience that their team has with working with small children. The photographer was very patient and worked really well with our kids. We will definitely continue to work with this company in the future. I had the pleasure of working with Ken (A Father's Lens Photography) when he came to Charleston, SC. I absolutely enjoyed every minute of our shoot! Ken-Won does exceptional work! He’s very professional and has a eye for shooting really great photos. I’ve worked with him twice now (individual photo and family photos) and both experiences were equally awesome! No stress, he’s incredibly patient in trying to get great shots in the right light with a great background! Enjoyed some good laughs all during the process! A Father's Lens Photography is our go-to photographer for special occasions, family photos, and even professional headshots. Mr. Miller is always professional, and has a way of capturing the feeling behind the photos. Kenwon captures my daughter Sage Sarai @sage.dances on IG. He is awesome! Professional, patient, and artistic! Take a look at his work! Its undeniable. Ken-Won was an amazing photographer for my business launch event. he took some very creative shots and my attendees enjoyed him as well. Thanks so much!!! Finding a photographer who knows how to capture beautiful shots of very busy young children, can be extremely difficult to find. From the moment Ken-Won took out the camera and started entertaining the boys, I was confident the shoot was going to go well. 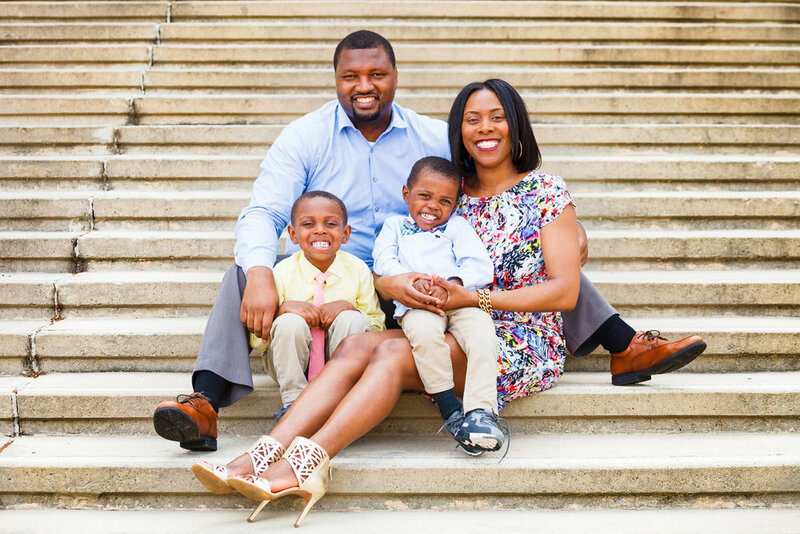 A Father's Lens Photography is proud to be based out of Bowie, Maryland. That's about a 15 minute drive to Washington DC, 20 minutes from Annapolis, and 25 minutes away from Baltimore. We’re also available for travel around the DMV area and surrounding states. No. There may be videography services offered in the future. Please check back. A Father's Lens Photography prefers the Raw file format in order to produce high quality images in processing. The files are then delivered in JPEG format for customer ease of use. You get a preview up on Facebook and Instagram within 2 days of your session or wedding depending on location. Then a few days after your session/wedding we may post a blog post of more photos. Sessions are usually completed in 2-3 weeks and weddings are usually completed in 3-6weeks. This all depends on the type of shoot, number of hours, number of guests, and everything else about your session. 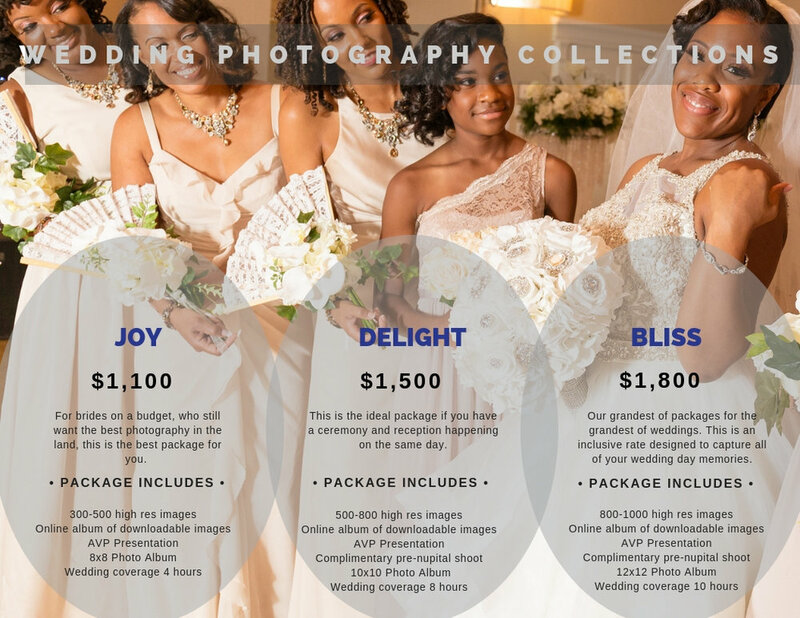 This does vary per wedding/event and overall coordination of photography needs. The shot rate is typically between 75-100 photos per hour. I only remove duplicates and photos that do not turn out, I deliver all the rest edited. No, I do not. I eliminate duplicate images, test shots, missed focused shots, shots with bad expressions and other images that may dilute the overall product delivery. With the expertise of processing thousands of images each year, I may eliminate ones that I feel are duplicates and only deliver the best one. Can I print the photos? Can I put them on Facebook? With every package, you receive images for digital download of all the images and printing rights. You are more than welcome to put them on Facebook or online. We do ask if you can give credit back to A Father's Lens Photography under the photos however, but it is not a requirement. How much do your portrait/portfolio services cost? Please review pricing for engagement and portrait sessions. We are happy to customize our offerings to fit your needs. We currently accept debit, credit, PayPal, Cash App, Checks, and cash to be paid in full the day of the shoot or event. Please review or wedding prices. A Father's Lens is happy to customize our offerings to fit your needs. We’re curious, how does the booking process work? A Father's Lens will fill out a wedding contract and both sign and keep a copy. A retainer of 1/3 or 1/2 of the final quote reserves your date for weddings. A retainer of 1/2 is required for portraits. Then the final 2/3 is due 2 weeks before the wedding date. If needed we do offer payment plans and are more than willing to work with you on your payments. All payments MUST be paid 2 weeks before the wedding, nothing can be due after the actual wedding date. What if we’re from out of town and can’t physically meet you? Some of our clients are planning a wedding from afar, and an in person meeting isn’t feasible. I’m happy to have a conversation via phone, Facetime, Skype, etc. When you contact us about shooting your wedding you will see that I am very thorough with your coverage, including photos of your dress, jewelry, shoes, flowers, food and reception décor. There is no need to give a shot list. The only list we will ask for is your list of special shots and family group shots. Yes! A wedding photography collection would not be complete without good details and family photos, and we take all the photographs you would expect out of any wedding photographer. Because there is such care in making sure all your edited photographs will look great for years to come, completion takes about 3 to 4 weeks. At that time, your online gallery will be made available for you and all your friends and family to see. We really want our wedding images on a USB drive, do we get that? Yes! A Father's Lens packages currently include the high resolution image files on USB drive with a limited non-commercial print release so you and your family can share the photos online and make your own prints and enlargements. I can provide a disc or online gallery if you prefer. Do I get the copyright to my wedding pictures? A Father's Lens retains the “copyright” to all the photos, but you will have the right to print the images, make copies, and share them online. You’re covered for everything you’d want to do with the images. A Father's Lens goal is to present well at all occasions. I dress professionally with slacks, button down shirt, tie, and nice comfortable dress shoes. My goal is to blend in with the crowd in order to get great candid shots! Feel free to contact me with any other questions you might have. It’s my goal to make your day beautiful and meaningful.